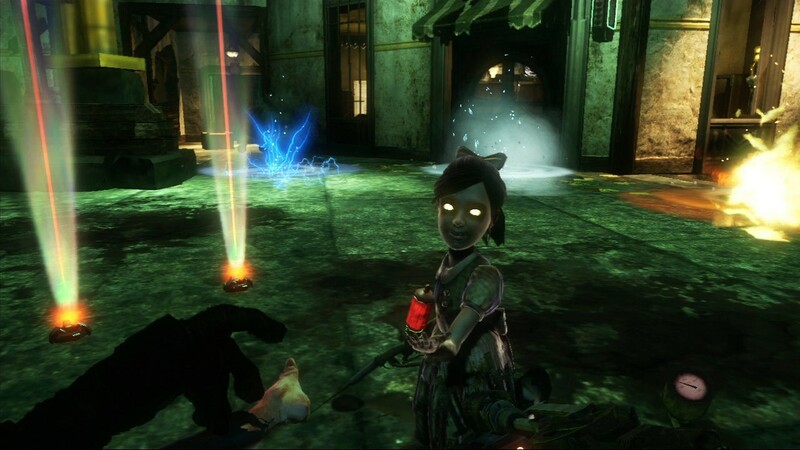 Set approximately 10 years after the events of the original BioShock, the halls of Rapture once again echo with sins of the past. Along the Atlantic coastline, a monster has been snatching little girls and bringing them back to the undersea city of Rapture. 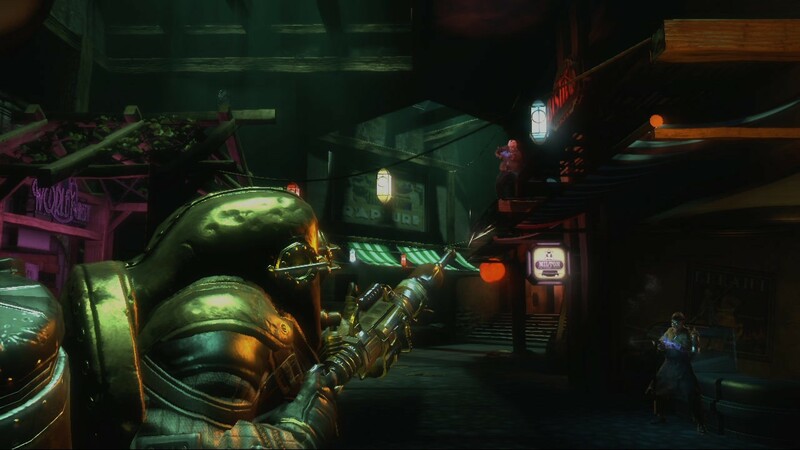 Players step into the boots of the most iconic denizen of Rapture, the Big Daddy, as they travel through the decrepit and beautiful fallen city, chasing an unseen foe in search of answers and their own survival. 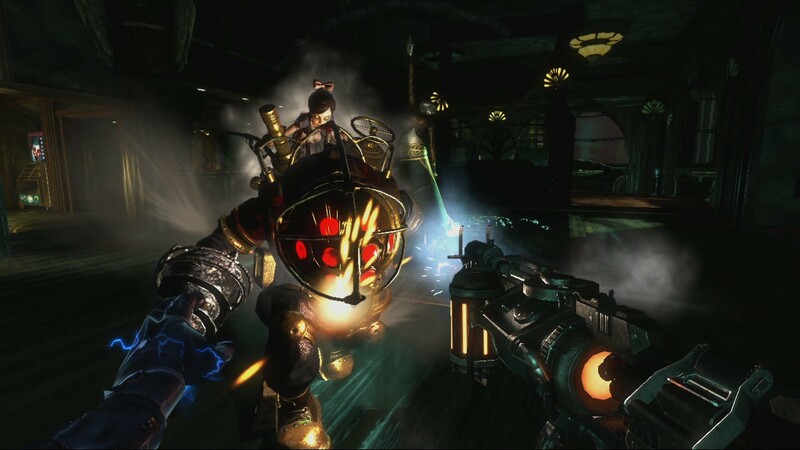 Multiplayer in BioShock 2 will provide a rich prequel experience that expands the origins of the BioShock fiction. 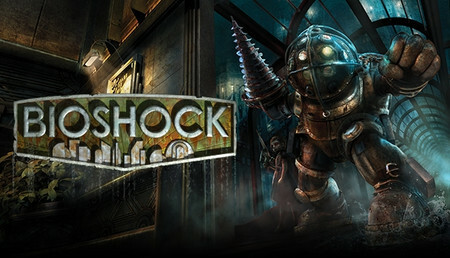 Set during the fall of Rapture, players assume the role of a Plasmid test subject for Sinclair Solutions, a premier provider of Plasmids and Tonics in the underwater city of Rapture that was first explored in the original BioShock. 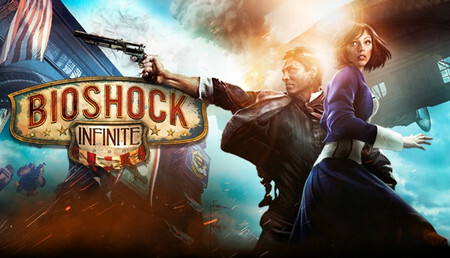 Players will need to use all the elements of the BioShock toolset to survive, as the full depth of the BioShock experience is refined and transformed into a unique multiplayer experience that can only be found in Rapture.This bundle also includes the Sinclair Solutions Test Pack, Rapture Metro Map Pack, Kill ?em Kindly, Zigo & Blanche multiplayer characters, and The Protector Trials. Requires the full game to play. Experience Rapture?s Civil War: Players will step into the shoes of Rapture citizens and take direct part in the civil war that tore Rapture apart. Sinclair Solutions Tester Pack: Opportunity Awaits! 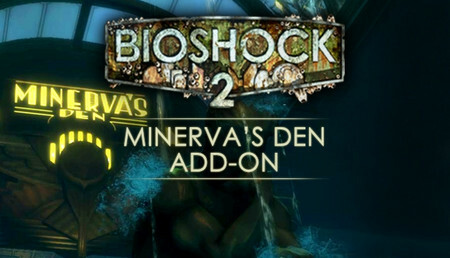 Expand your BioShock 2 multiplayer experience with a rank increase to 50 with Rank Rewards including a 3rd set of weapons upgrades. 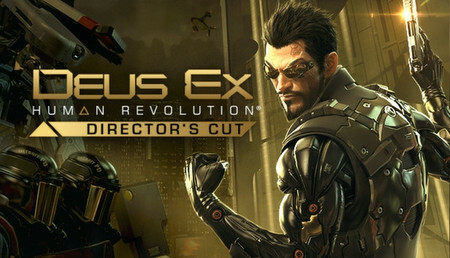 Plus, enjoy 20 new Trials, 2 new playable characters and 5 new Masks. Yes! We?d thought you?d like the sound of that! 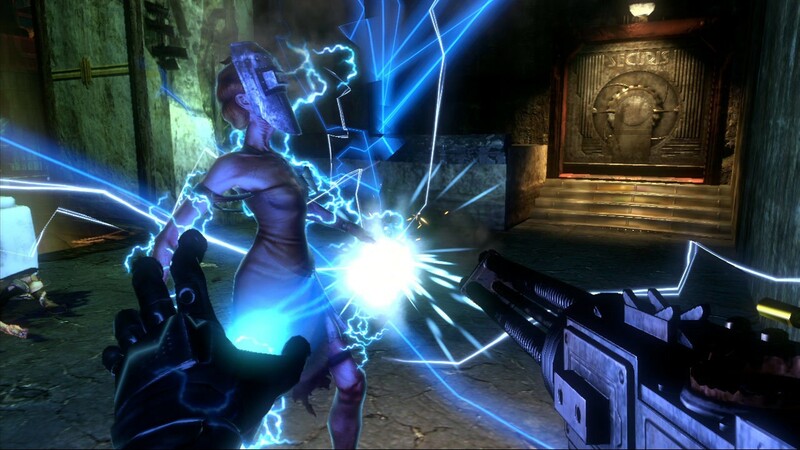 Rapture Metro: As one of our valued Sinclair Solutions testers, we specially invite you to enjoy the pleasure of Rebirth! But only if you are truly dedicated and fully ranked up. 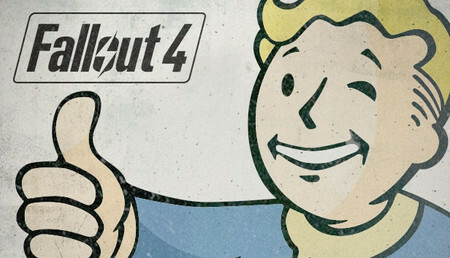 However all testers are eligible for the 6 new maps in Rapture Metro. What?s your golf handicap? Take this chance to turn your handicap into your enemy?s with this fresh melee mode where every blunt object is a golf club. No putting. 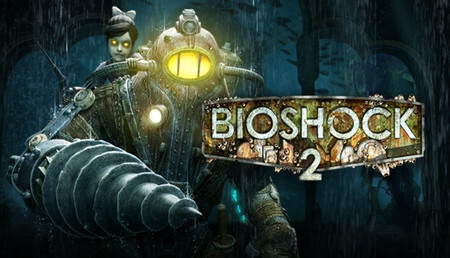 Zigo & Blanche: Enroll in Sinclair Solution?s Consumer Rewards Program with two new characters for the BioShock 2 Multiplayer experience: Mlle Blanche de Glace, the internationally acclaimed actress, or Zigo D?Acosta, one of Rapture?s great sailors. Get out there and start earning those rewards!